A number of job opportunities currently exist to join the team at Popes Timboon. We are a family-run bus company and require drivers who present well, have excellent customer service standards and display a can-do attitude. If you meet these requirements, we are now taking applications for the following positions. A full time (38hr week) bus driver is required in the Timboon area. A casual (20hr week) bus driver is required in the Simpson area. 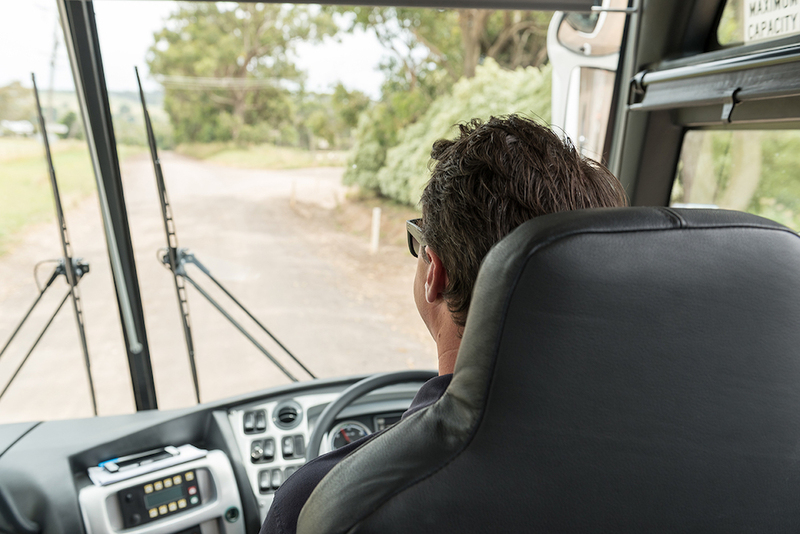 A casual (20hr week) bus driver is required in the Timboon area. A casual (on demand) bus driver is required in the Timboon area. If you are someone who enjoys working as part of a team, has a positive attitude and could see yourself in one of these positions then we would love for you to apply. Applications close on Monday the 1st of February 2016 with a view of each position commencing as soon as possible.